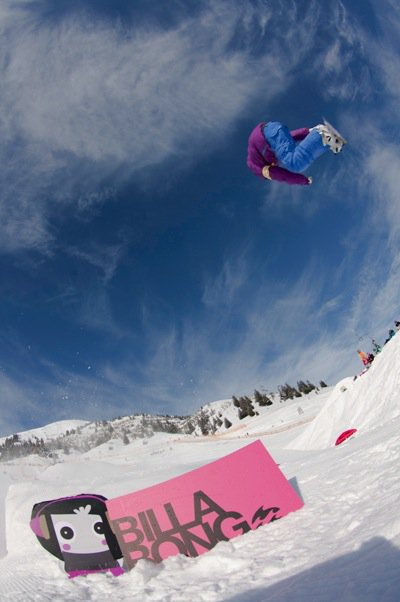 This year we decided that we wanted to take a bit more time for Sista Sessions in order to have time for all the action, and the dates are set for 19-23.01.11. 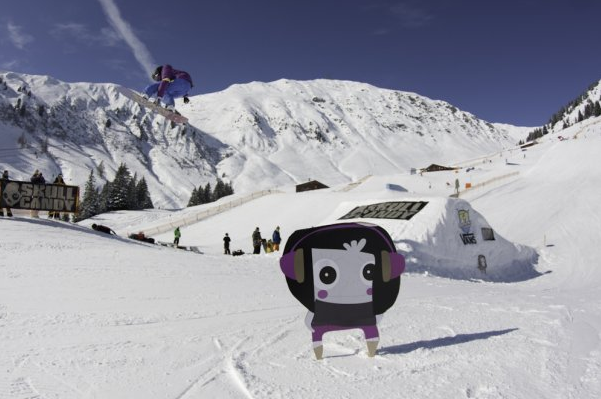 The event will last for 3 days and include all the usual fun, lessons for beginner freestylers, photoshoots, parties, rail jam and the 3Star Swatch TTR Slopestyle contest. 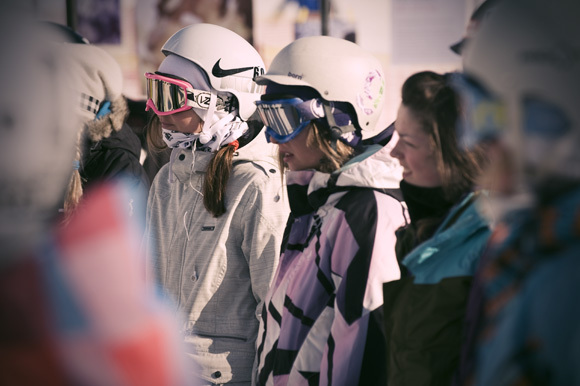 The open qualifying will take place on Friday 21.01.11, and all girls all welcome to come ride in this chilled out session. However, please sign up in advance like last year, as we may only have limited spaces left on the day. See you there! Acommodation deals coming up shortly. 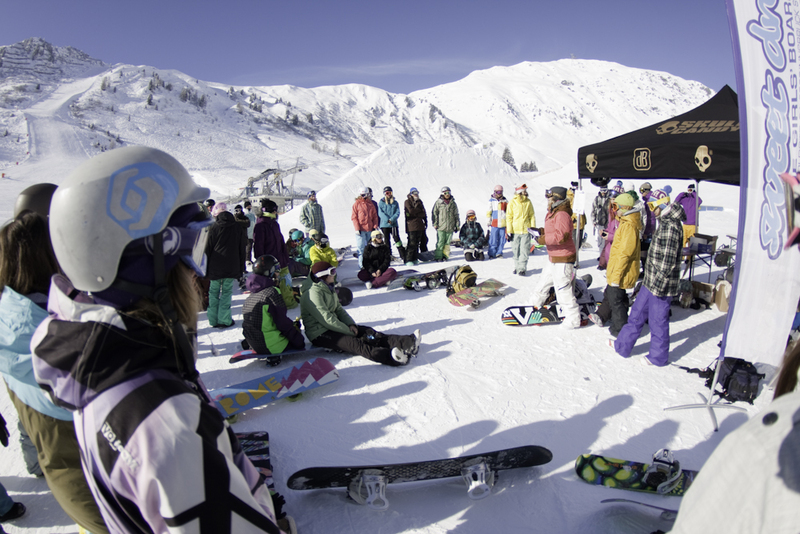 Idea: Gathering as many snowboard loving chicks into one location for to have fun, progress the sport and provide opportunities to show off talent. GO TO THE OFFICIAL COMP SITE.